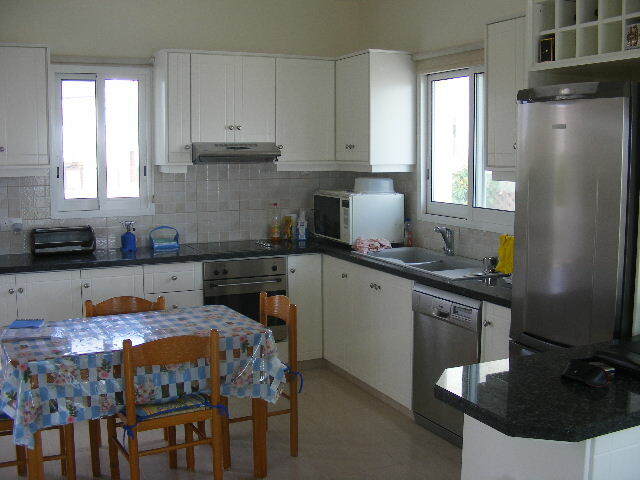 Villa Fantasico is a 3 bedroom fully furnished villa located in Peyia. The property has the advantage of gas central heating. 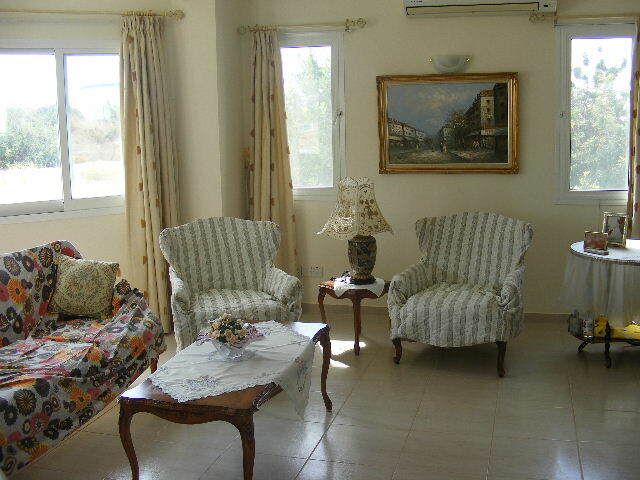 The villa is an open plan design and has a good sized lounge with nice furniture and an LCD TV. The kitchen is fully fitted with stainless steel hob/oven, dishwasher, washing machine and fridge freezer and all cooking utensils. 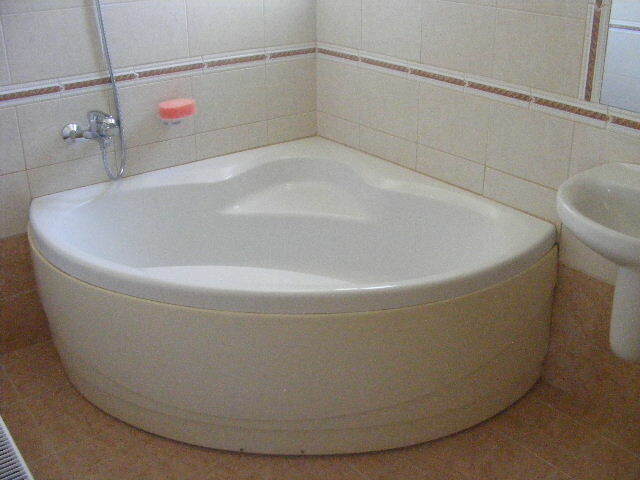 The upper floor has 3 bedrooms a family bathroom with corner unit bath. The master bedroom features an en-suite bathroom the property has balconies with sea views. 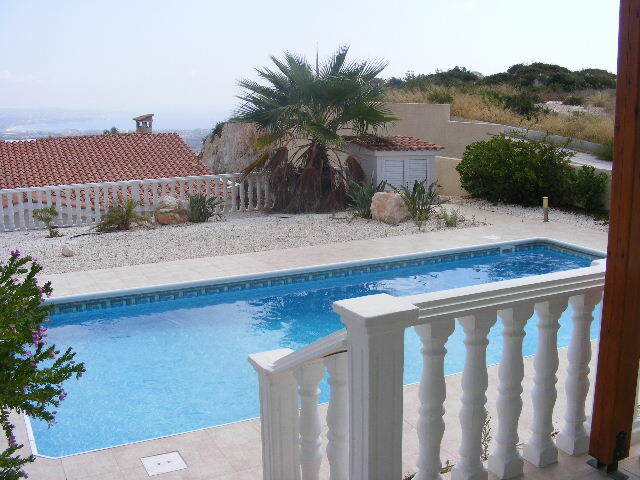 The villa has a garden area with private 8 * 4 pool and patio area with BBQ and sink.